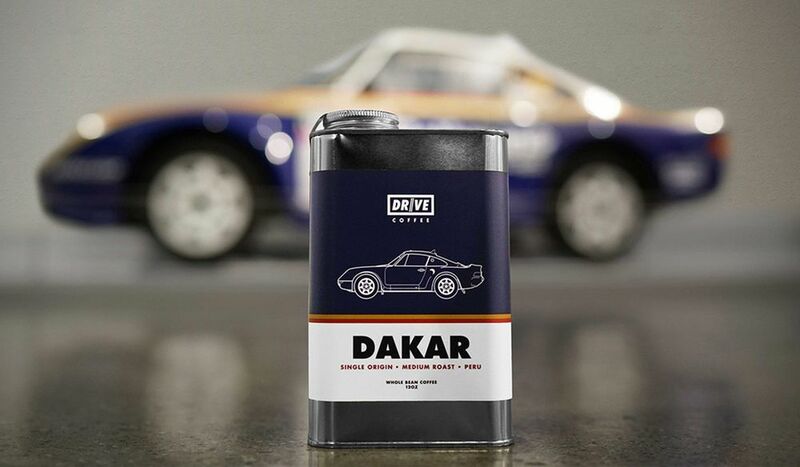 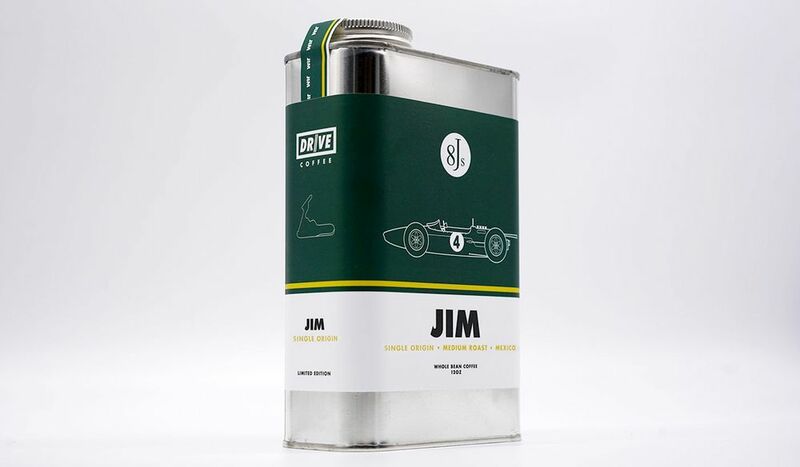 If you like coffee and motorsport, what’s not to like about Drive Coffee With blends including Le Mans, Imola, Targa, Trophy and even a Jim Clark limited edition, these specialist coffees are inspired by the locations, cars and drivers from legendary motor racing names. 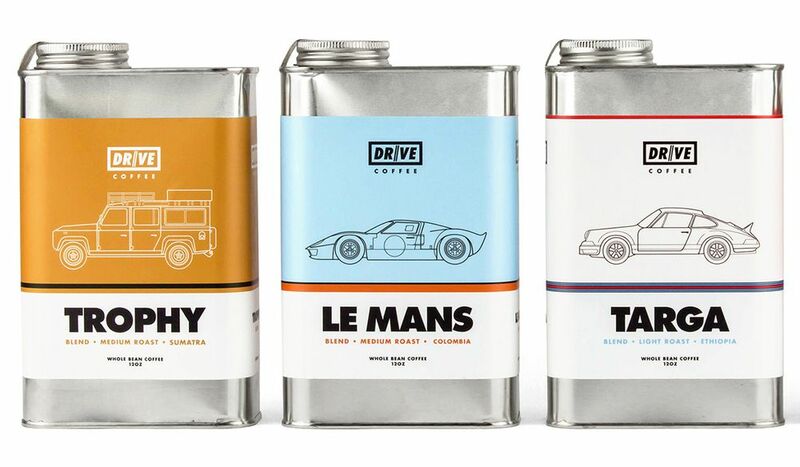 To give you an idea of styles, the Le Mans blend is inspired by the Ford GT40s that dominated the 24 hour endurance race and is an everyday, easy drinking coffee. 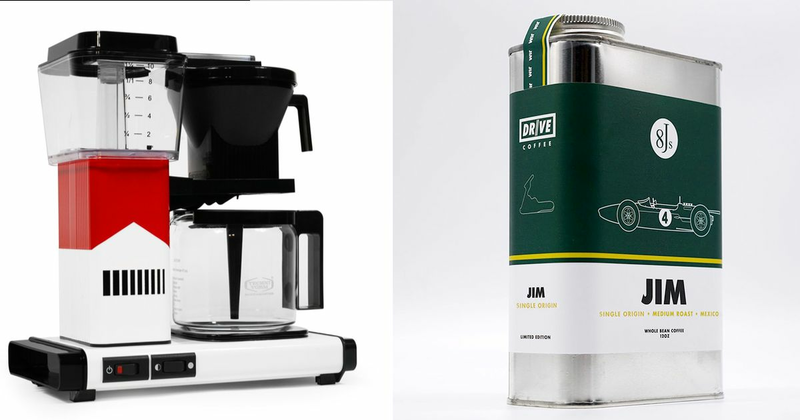 Imola is inspired by traditional Italian espressos and is a little more punchy. 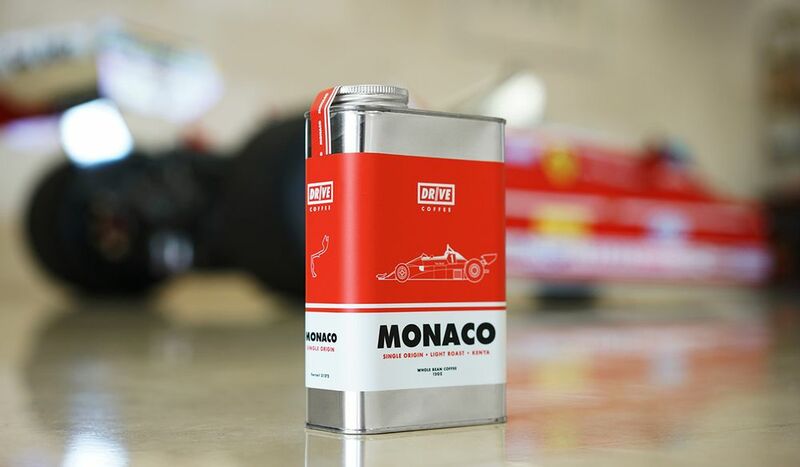 To add to the experience, the 12-ounce packs are even designed to look like old oil tins. 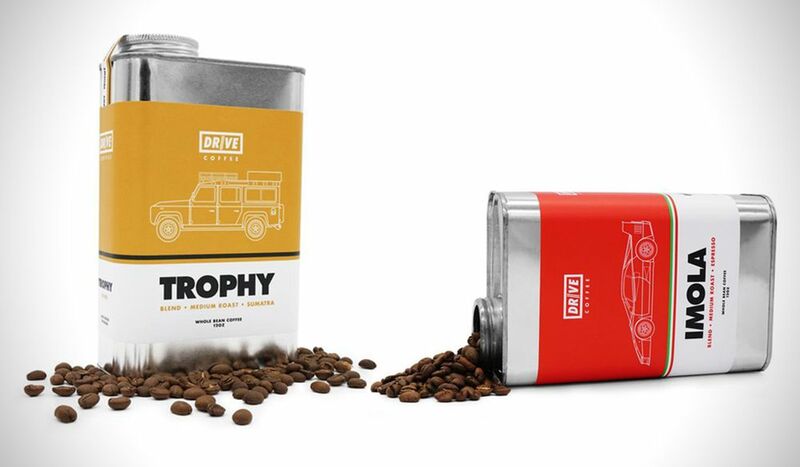 With a decade of experience in the coffee business, the team behind Drive Coffee pride themselves in methods of farming, logistics, the source of the bean, knowing about the people that produce them and the impact they make on the environment - they clearly know a fair bit about motor racing too. 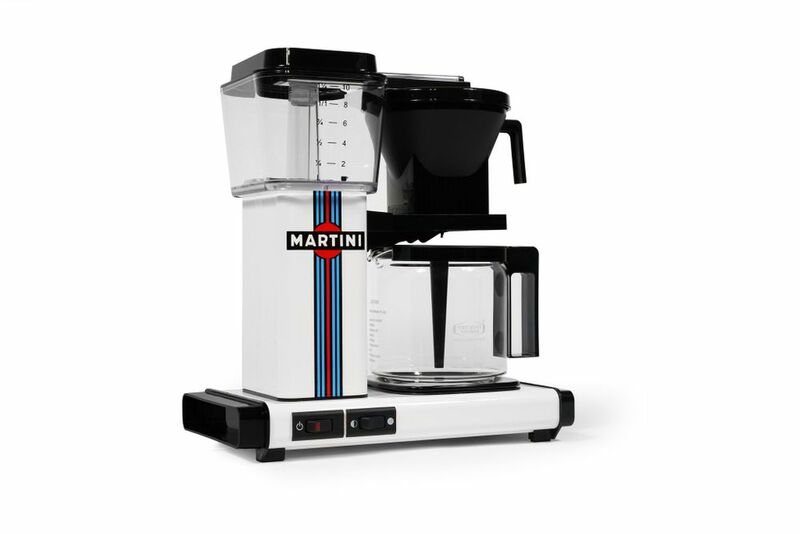 But you can’t just make special motorsport-inspired coffee in a regular coffee machine - oh no. 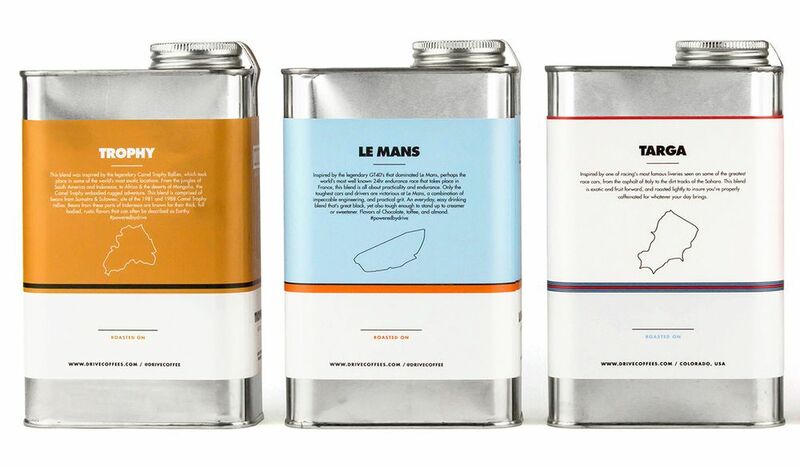 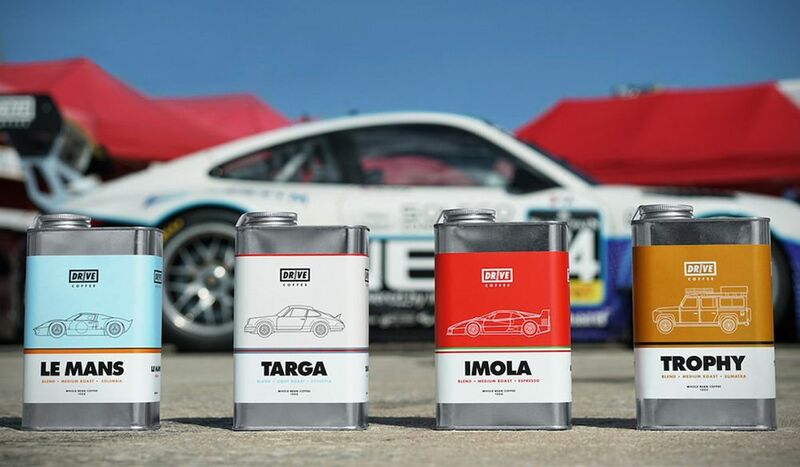 You need motorsport-inspired coffee, too. How about this Gulf-liveried coffee grinder? 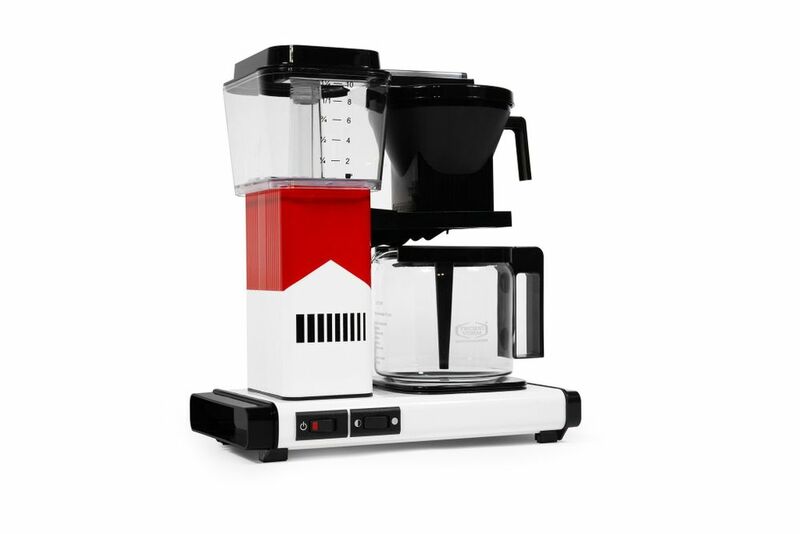 Or what about a Martini-edition coffee maker?